Project Runway is one of the summers hottest shows and Mary Kay has been supplying all of the makeup looks. For this look, Makeup Artist Luis Casco brings the fresh look of the jewel toned shades mixed with dark lips. First, for full disclosure purposes, I used a primer and foundation as well as my usual brow routine before I applied the look. Overall, I was really happy with all of the products I used. I was curious as how the bold lip would tie in, but I loved it. I will definitely be using this for my fall looks. So, let's move onto what products I used. Below is the tutorial from Luis Casco as to which colors to use and how to use them. 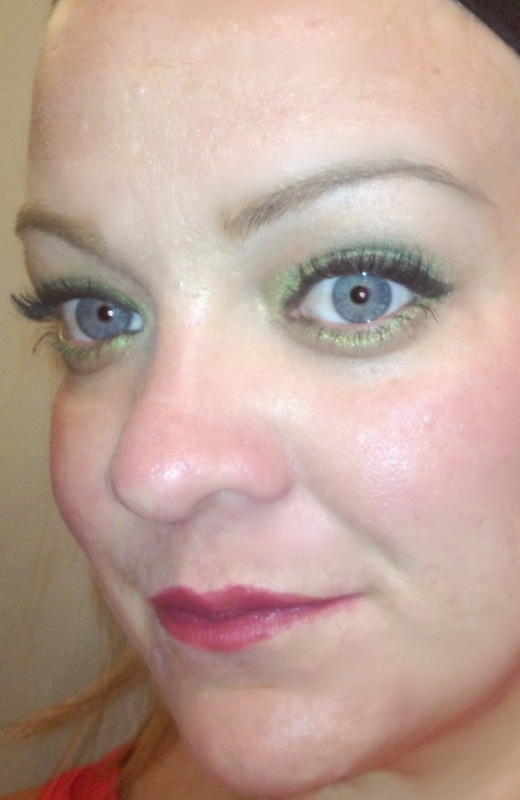 First, I used the Mary Kay® Cream Eye Color in the shade Meadow Grass on the lid to the crease. 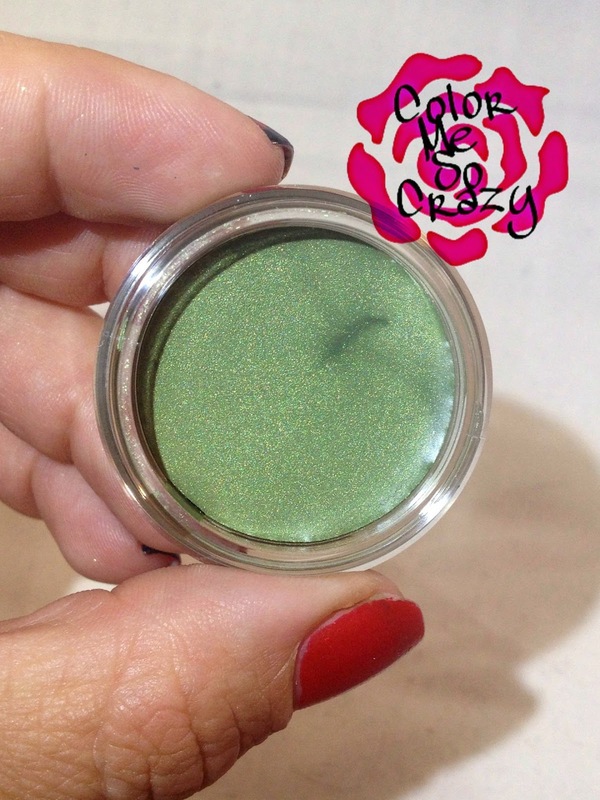 Next, sweep Mary Kay® Mineral Eye Color in Emerald on the outer parts of the lid and crease. I blended those both together to make sure the the harsh lines were gone. The shades are really well matched, so you will not need much blending. 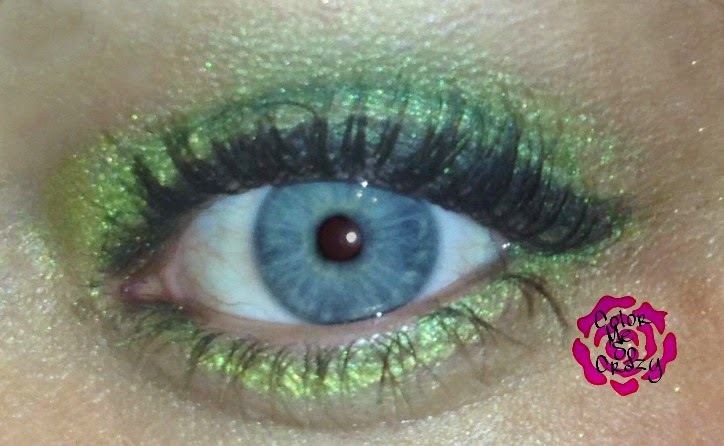 Next, I added the Mary Kay® Mineral Eye Color in Lime on the inner lid. So, you want the lid to go from the lightest color to middle to dark. Be sure to make sure it all blends together. 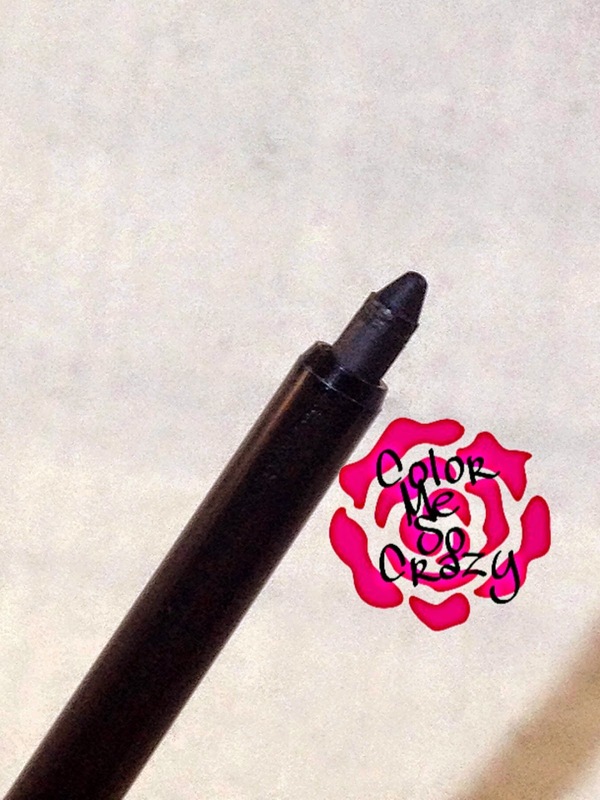 To seal the shadow, I used the Mary Kay® Eyeliner in the color black along the lash line. 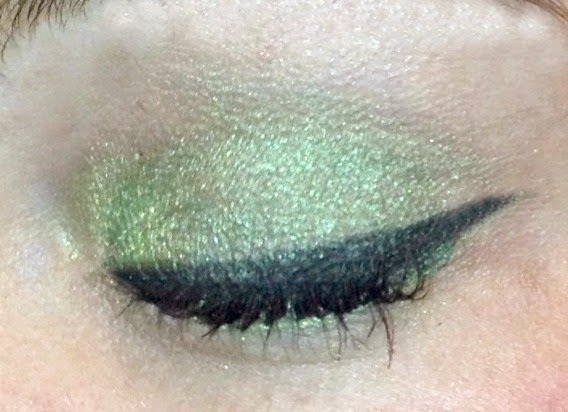 I smudged it out a little to add to that dramatic smokey eye look. 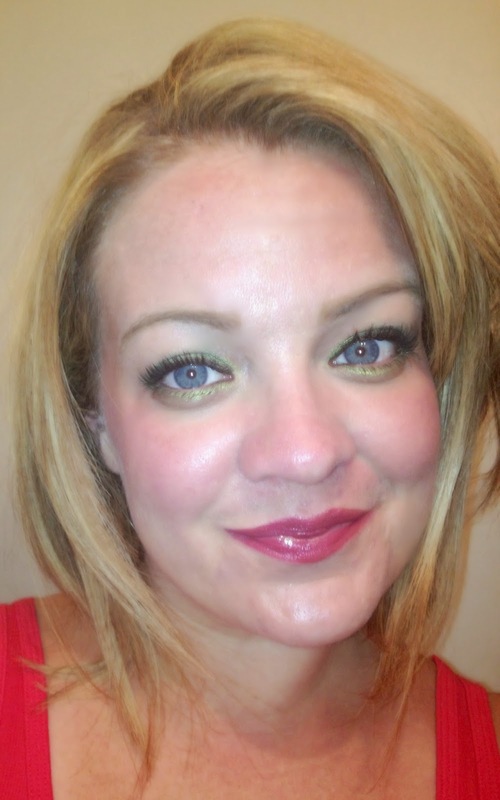 Finishing off the eye look, I used Mary Kay® Lash Love® Lengthening™ Mascara in black to the top and bottom lashes. 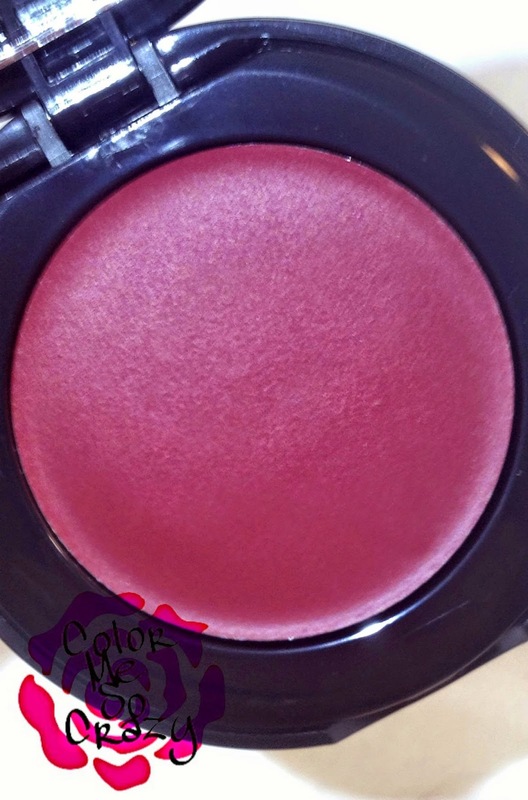 For my cheeks, I used Mary Kay® Cream Blush in cranberry. I dabbed a little out of the pot with a brush and then dabbed it on a tissue. You do not need a lot of this to make it work. 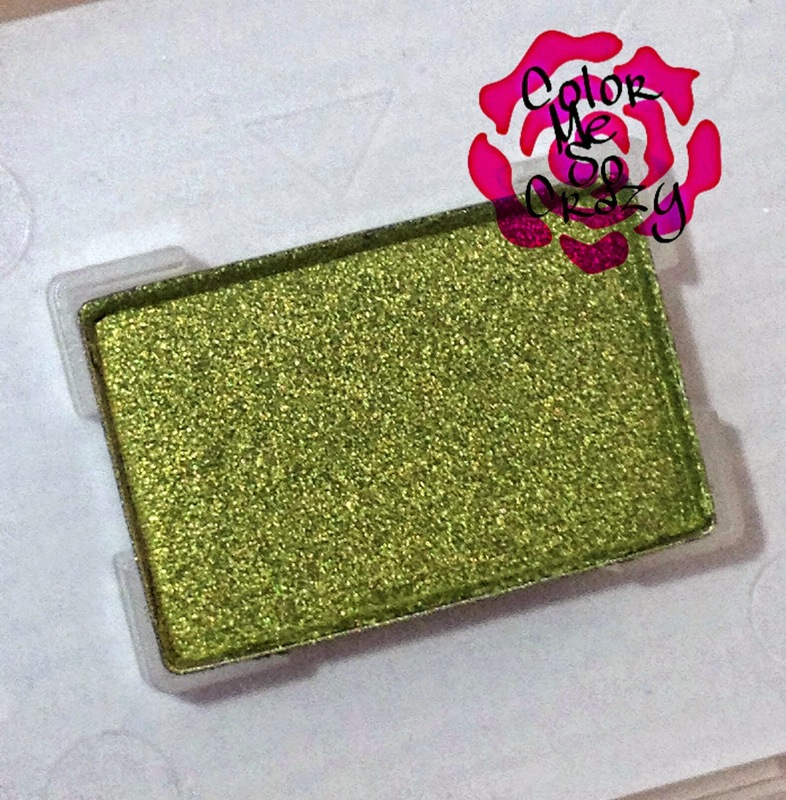 It is a very rich color and will show with even a little bit of product. 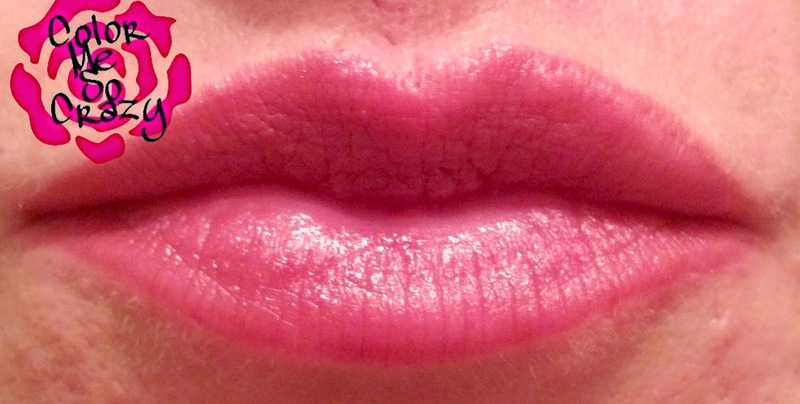 Lastly, LIPS! I used Mary Kay® Lip Liner in Cappuccino to line the lips. You want to do this before you put your lipstick on. It will help you apply your lipstick on your lips only and will help prevent it from bleeding off of your lips. Finally, we will seal it with some dark lipstick. Mary Kay® True Dimensions Lipstick in Mystic Plum is what I used for this. Be sure to check out the rest of the episodes on Project Runway to see what I am coming up with next. 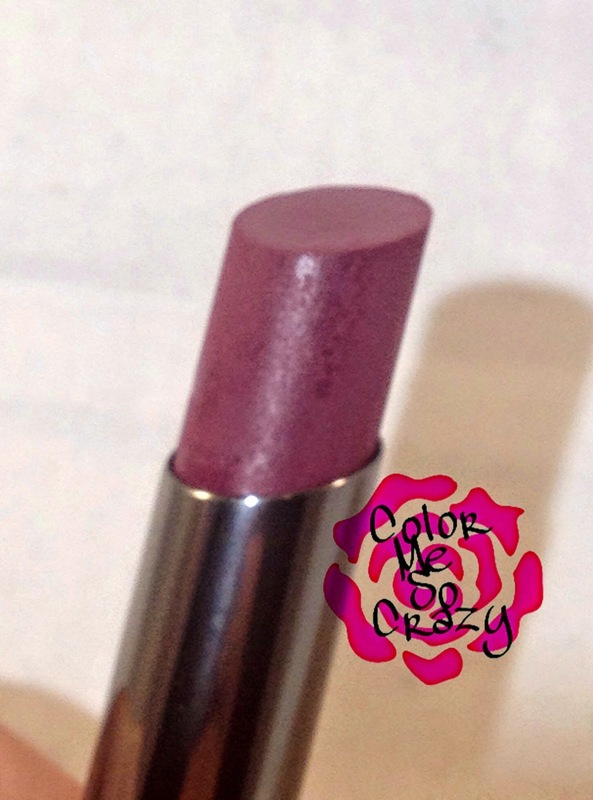 · Soft, creamy, long-wearing formula glides on easily and has a lightweight feel. 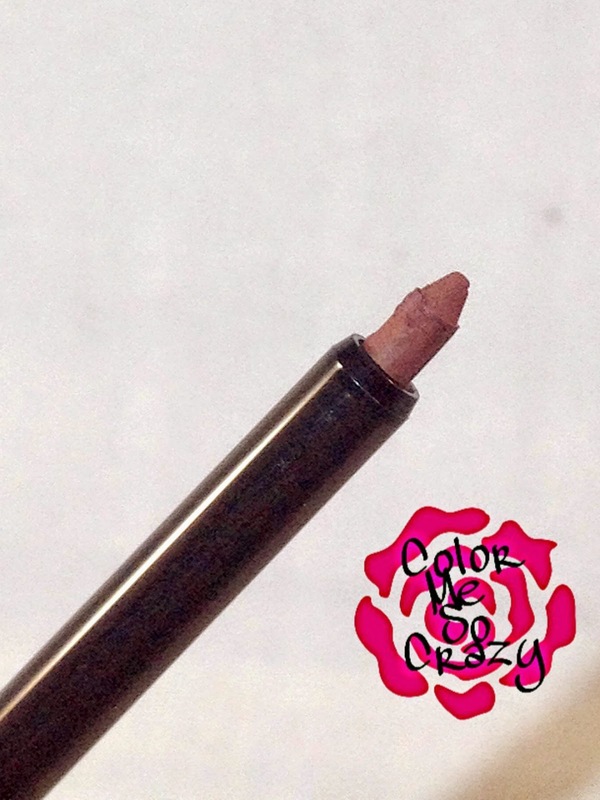 · Crease proof, waterproof color dries quickly, does not transfer and lasts for 10 hours . · Swipe on for soft color or go vibrant by building the color. 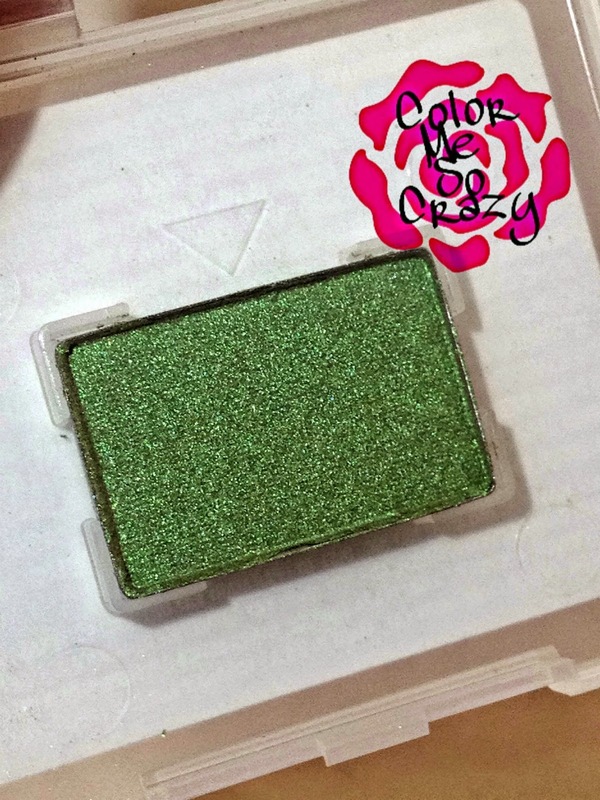 · Can be used alone or as a primer under mineral eye color. · Available in nine gorgeous shades. · Clinically tested for skin irritancy and allergy, suitable for sensitive skin and eyes. · Ophthalmologist-tested and suitable for contact lens wearers. · Glides on easily and applies smoothly and evenly for a natural, luminous finish that looks gorgeous on any skin tone. · Contains vitamins A, C and E to help protect against wrinkle-causing free radicals. · Available in 35 matte and shimmery shades. · Suitable for sensitive skin and eyes, and suitable for contact lens wearers. · ​Long-wearing, ultra-creamy formula glides on for waterproof, smudge-proof and fade-resistant wear. · Rich, stay-true color perfectly defines eyes for more than eight hours. · Built-in shaper allows you to draw a really fine line or go super bold. · Suitable for sensitive eyes and contact lens wearers. · The new waterproof formula contains the exclusive Mary Kay® Panthenol-Pro™ Complex and Vitamin E. Lash Love™ Waterproof Mascara helps moisturize, strengthen and condition lashes, defending them against breaking. Guess what?? Mary Kay is also giving YOU a chance to win everything I used to recreate this look and be just like those models on Project Runway. Be sure to stay tuned for my next look coming up later this week!! Enter via the Rafflecopter below. All the rules are in the Terms and Conditions.